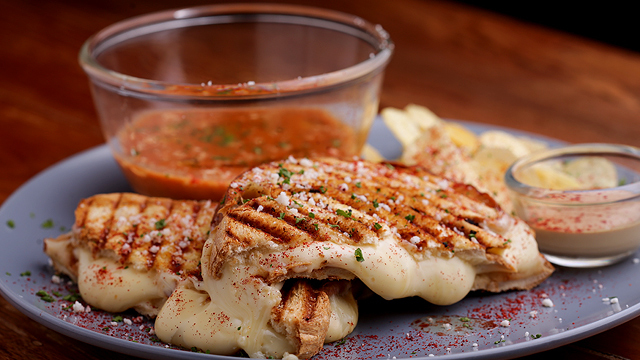 Now's your chance to have a taste of the Premium Cheese Tart. 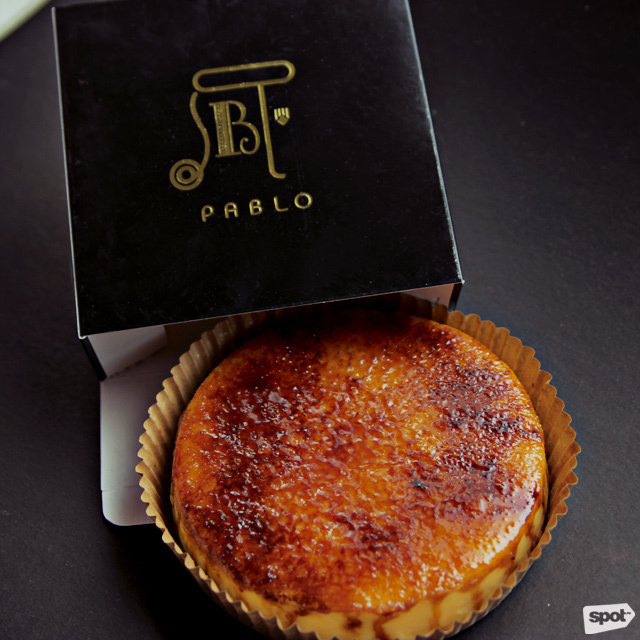 (SPOT.ph) If you've been wanting to try PABLO's cheese tarts, then this is your lucky week. 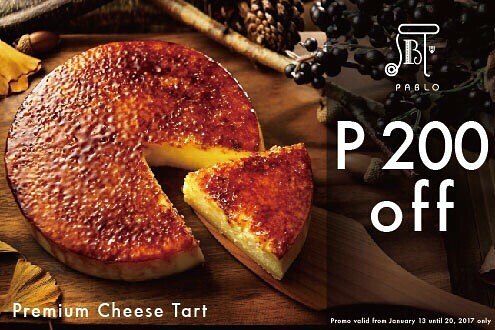 The Japanese cheesecake franchise is offering their Premium Cheese Tart at P200 off. Now you can have the cheese tart at P599, down from the original P799. 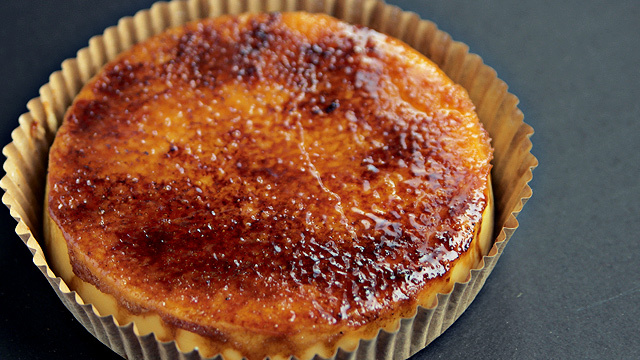 The Premium Cheese Tart is a delicious cross between a creme brulee and a Japanese cheese tart, with PABLO torching their signature glaze to get a charred sugar crust that breaks against the soft and creamy cheese filling. 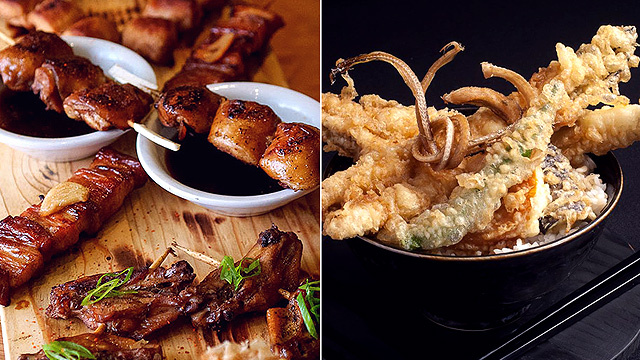 You can get this indulgent dessert at a discount only this week until Friday, January 20, at PABLO in Robinsons Manila and the new PABLO Mini at Bonifacio High Street. Better get queueing fast! PABLO is at G/F Robinsons Place Manila, Ermita, Manila and Bonifacio High Street, Bonifacio Global City.